629 N.W. 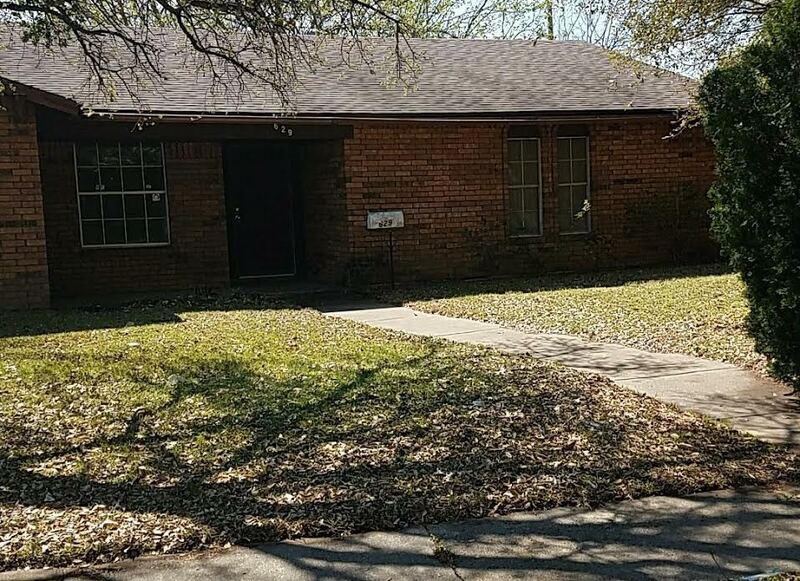 Sandra Ln is a 3 bedroom 2 bath FIXER UPPER with a 2 car garage brick house with 1390 square feet of living space. It features a chain link fence and small patio. This property is available for $1495/month lease to own; $1595/month rent as is; $169,900 cash to purchase; $179,900 owner financed.